The floating bed side table can be used on many different types of beds. Bunk beds, in your motor home, caravan beds, waterbeds etc. The bedside table fits inbetween the mattress and box spring and can also be adjusted to fit any size of mattress.The table can be positioned any where on the bed and keeps your bedside items close to you. The floating bed side table can be used on many different types of beds. Bunk beds, in your motor home, caravan beds, waterbeds etc. The bedside table fits inbetween the mattress and box spring and can also be adjusted to fit any size of mattress. The table can be positioned any where on the bed and keeps your bedside items close to you. Great for placing your books, laptop, tablet , food, drinks and tv remote etc. 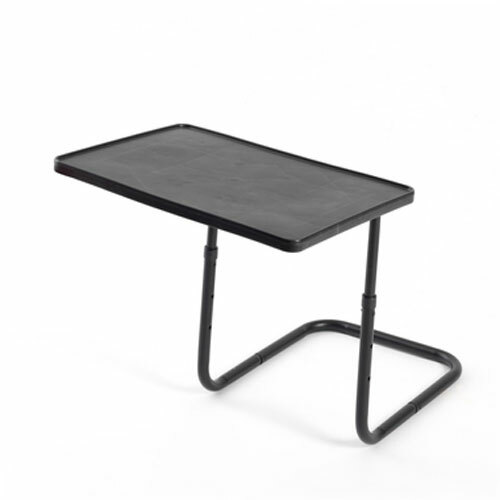 The table is portable and lightweight and slips inbetween the mattress and box spring.